If the plan is approved, the final decision will go before voters in the district's municipalities — Waterville, Winslow and Vassalboro — in the spring. WATERVILLE — The school board of Alternative Organization Structure 92 voted at a special meeting Wednesday morning to approve a plan to dissolve the district and send that plan of termination to the state Department of Education, where it needs to be ratified so it can go before voters in a referendum in the spring. The AOS, which serves Waterville, Winslow and Vassalboro, is moving to dissolve itself so it can pursue restructuring as a regional service center based in Waterville. The service center would handle some of the duties that a superintendent’s office does, such as payroll and accounts payable. That could lead to financial incentives from the state, which says such a formation would maximize efficiency and reduce costs. The plan that is being sent to the state commissioner’s office outlines how the three communities will separate themselves from the AOS in terms of shared responsibilities such as school board powers, personnel contracts, disposition of existing school funds and dispute resolution. 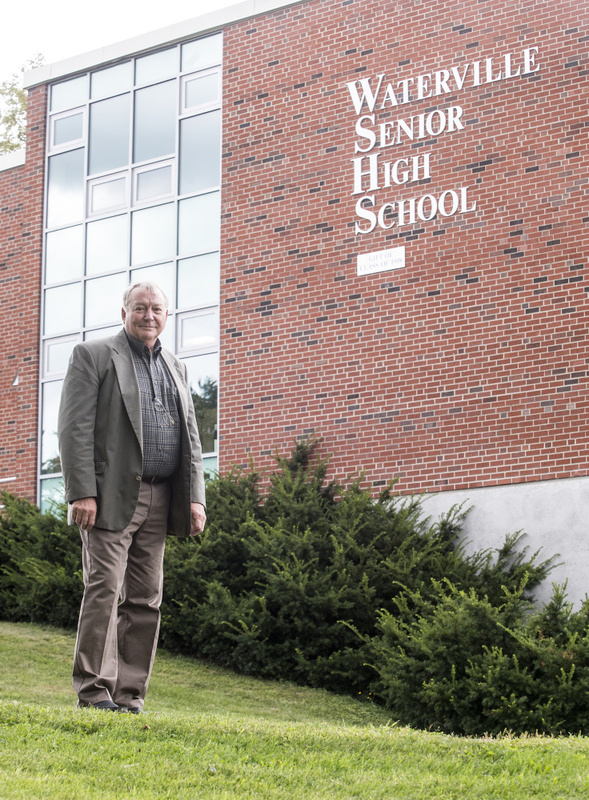 The plan states that upon approval, Waterville and Winslow will hire their own superintendents, and Vassalboro will hire a part-time superintendent or contract with another of the school departments for those services. The three communities now share one superintendent of schools, Eric Haley. If the communities are successful in forming a regional service center after the AOS is dissolved, they will continue to share certain central office duties and other school functions. The school board of each community also will assume responsibility for duties previously assigned to the AOS board, in accordance with their interlocal agreement. Additionally, the plan deals with employees who have individual contracts with the AOS rather than any individual school unit. The school boards will have to consult with one another to determine which employees of AOS 92 will be employed by each school unit if the district dissolves. The plan states that although the employees of the AOS whose contracts don’t extend beyond the dissolution are not entitled to employment by any school unit, it is a goal of the communities that the employees be offered a position by at least one of the school units. The contents of the undesignated fund of the AOS will have to be divided among the communities if the district is terminated. The plan states that after payment of all the district’s financial obligations, the funds must be distributed among the school units according to an allocation formula, which calculates 50 percent on the basis of the average state valuation of property of the school units for the three most recent calendar years and 50 percent on the basis of the average student population of the school units as measured on April 1 and October 1 of the three most recent calendar years. The distribution of that money should be completed within 60 days of the final audit of AOS 92 for the fiscal year of 2017-2018. If the commissioner approves the termination plan, the dissolution of AOS 92 will be on the ballot as a referendum during a special election tentatively scheduled for March 13, 2018. A majority of only one municipality’s voters favoring the proposal would dissolve the district. The dissolution would then go into effect on June 30.